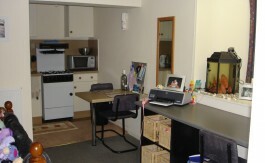 Looking for a quality and affordable student studio apartment? You’re in the right place. 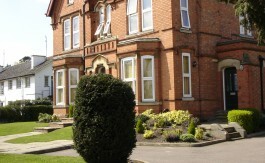 LufbraLets are a family run landlord in the heart of Loughborough providing student accommodation for Loughborough University Students. We have an excellent reputation for only providing great student apartments at fantastic prices and in the best locations. Don’t believe us, read our tenant testimonials and independent Google reviews. 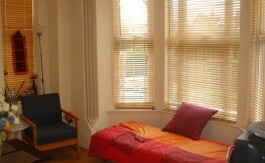 So, if you need a studio apartment in Loughborough, call Lufbralets. Your #1 student landlord.